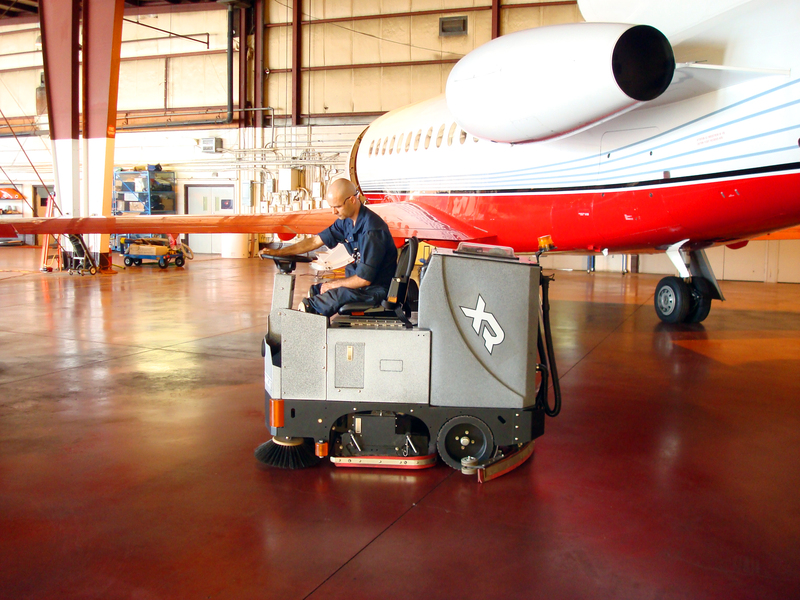 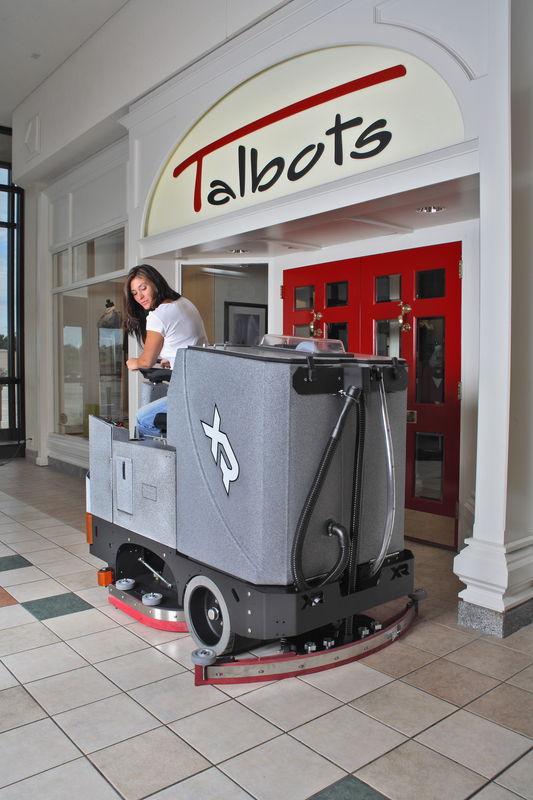 The Tomcat XR Riding Floor Scrubber and Sweeper is the largest of Tomcat’s rider floor scrubbers and is capable of a 46″ cleaning width. 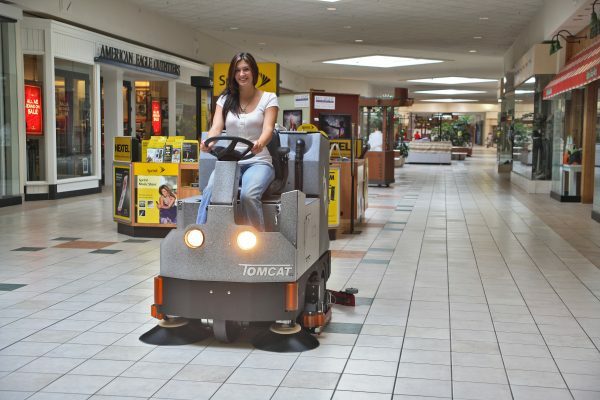 Available in disk or cylindrical, this machine comes equipped with a powerful drive motor; allowing you to climb steep inclines and ramps. 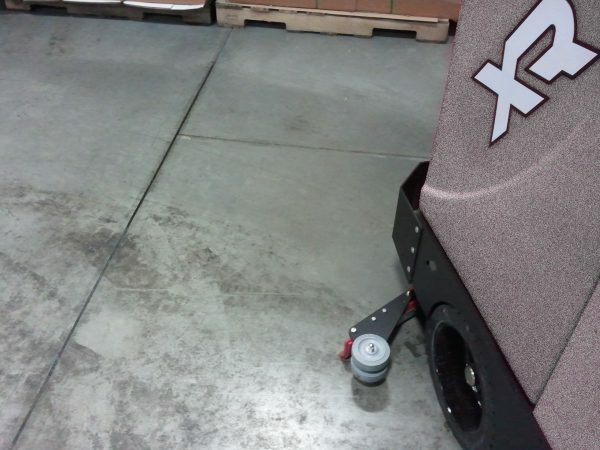 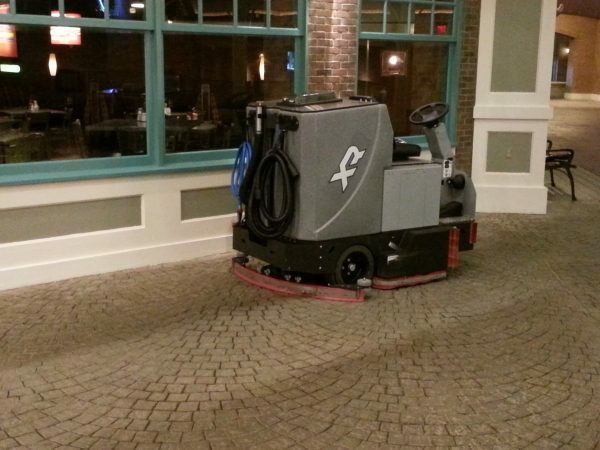 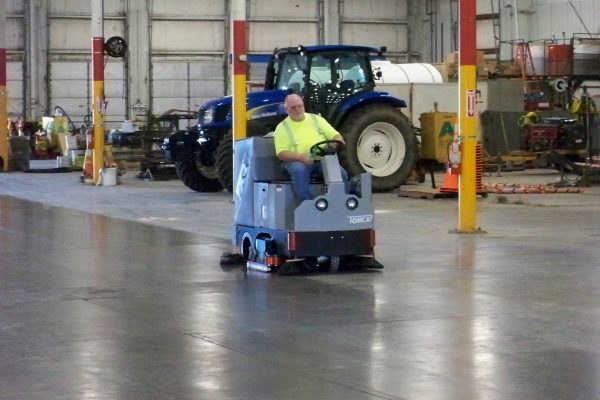 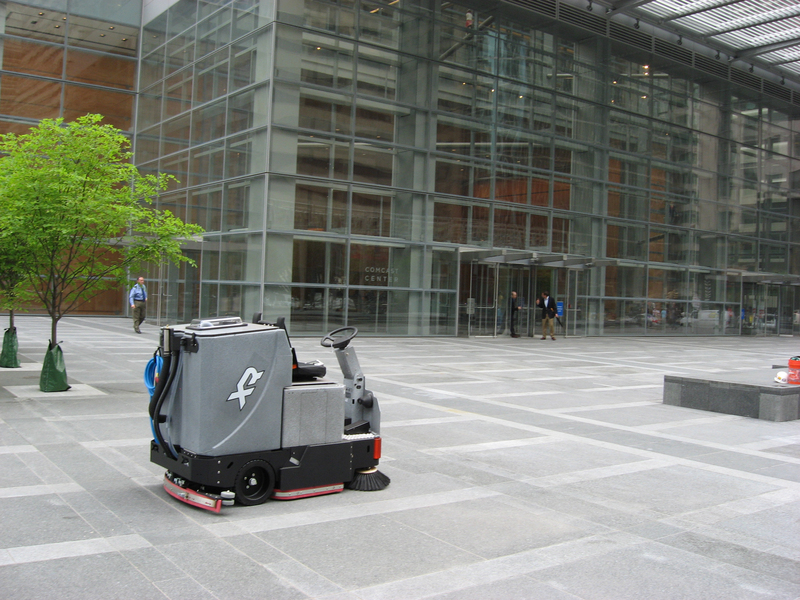 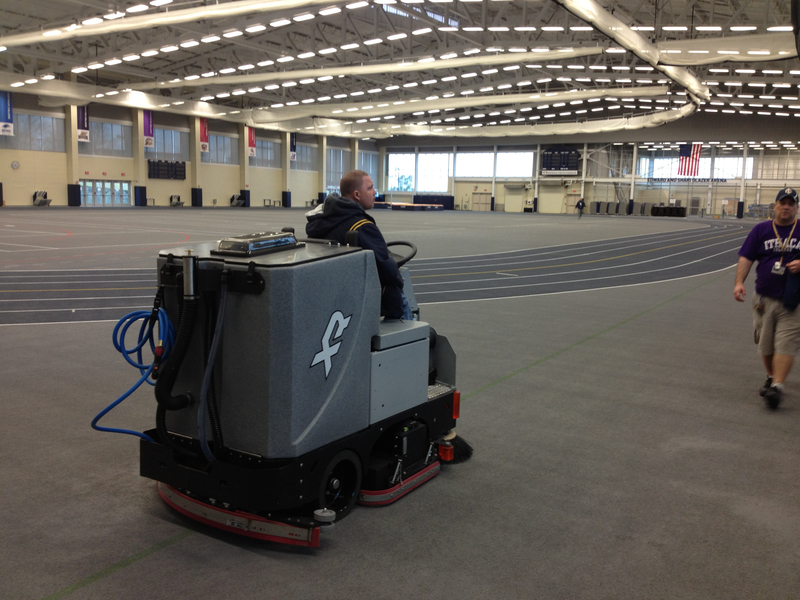 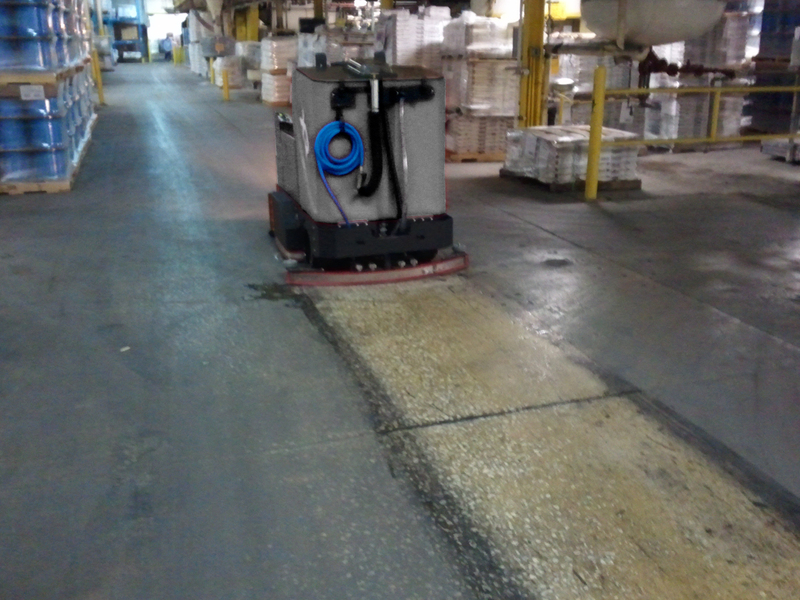 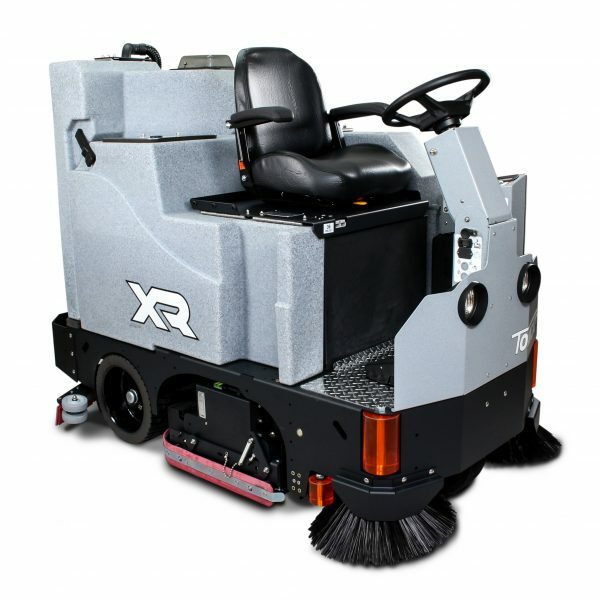 The XR floor scrubber comes with heavy-duty tires and an automatic parking brake. Disk machines offer 50% more power than the cylindrical machines. On top of that, you can use special pads on a disk machine that are perfect for stone polishing. Call today to schedule a FREE DEMONSTRATION! 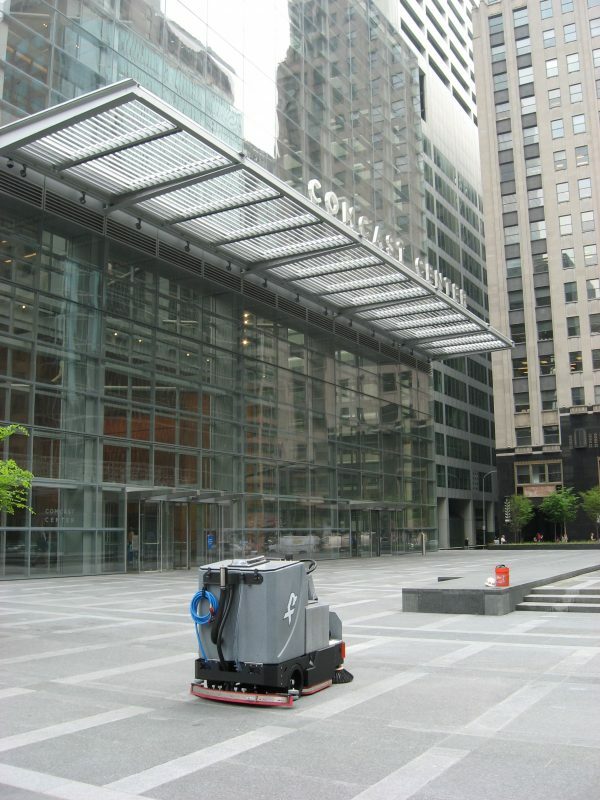 The cylindrical option is perfect for environments with debris. 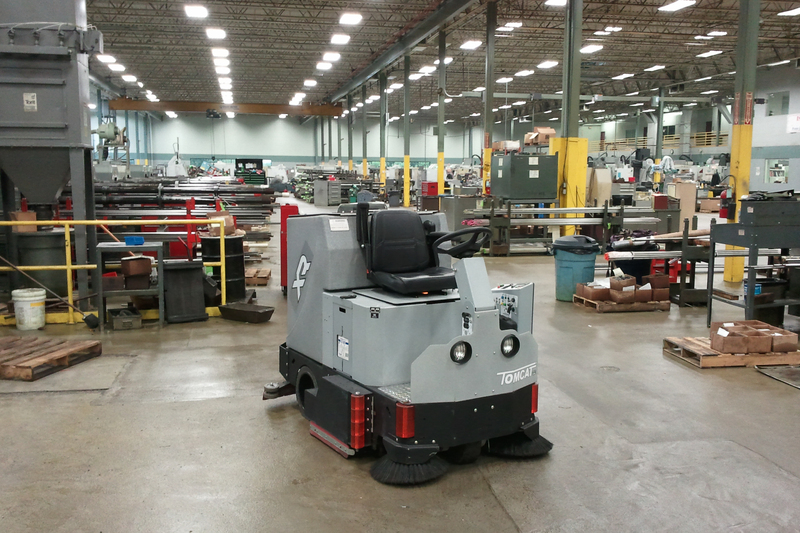 Cylindrical machines will sweep up debris as it passes and throws it into the debris tray for easy maintenance. 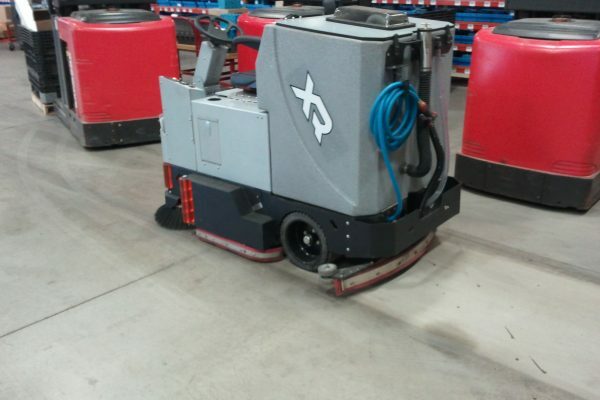 The disk option has the lowest maintenance cost with more brush/pad selection. 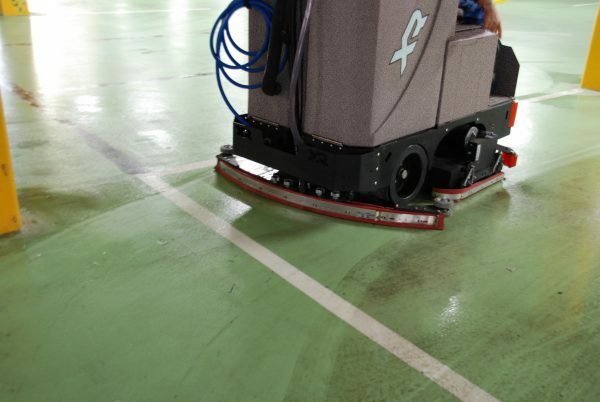 The brushes are individually driven for unmatched performance and the gimballed drivers improve cleaning on irregular floors.